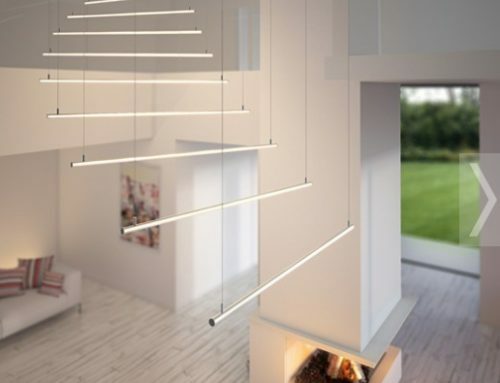 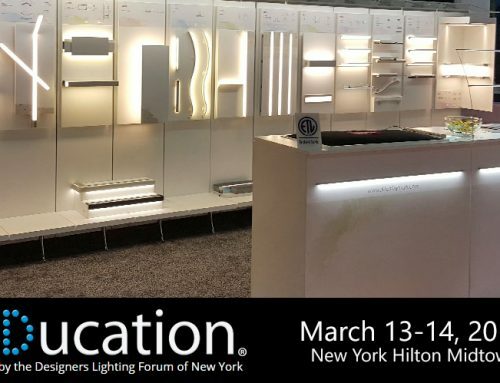 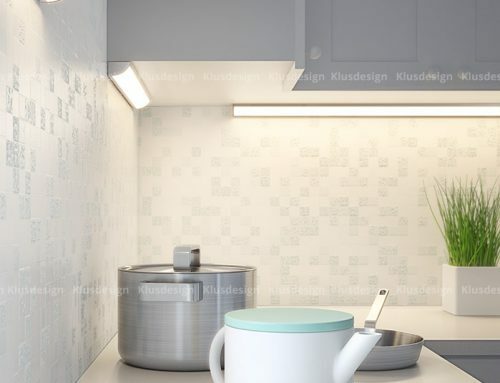 Klus Design, has recently announced that they will be among the 225 LED manufacturers presenting their technology and designs at the 2015 LEDucation conference in NY on March 5th and 6th. 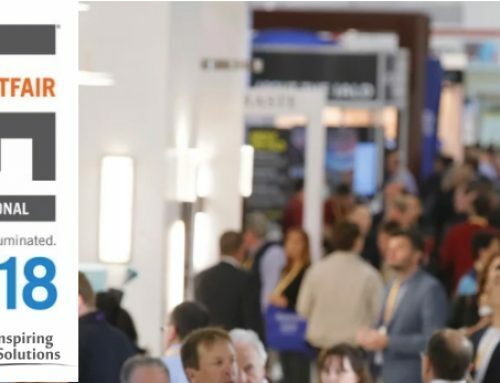 Vero Beach, FL, USA – February 18, 2015 — On March 5th, and 6th 2015, designers, architects, contractors, manufacturers, educators, students, and anyone interested in exploring the power of lighting design, will gather at the LEDucation conference at the Sheraton NY Times Square Hotel. 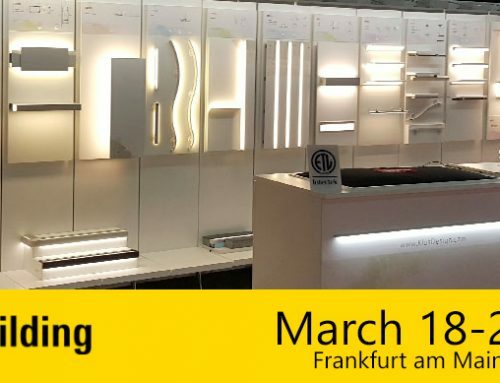 Hosted by the Designers Lighting Forum, this conference is the industry’s premier event dedicated solely to LED Technology. 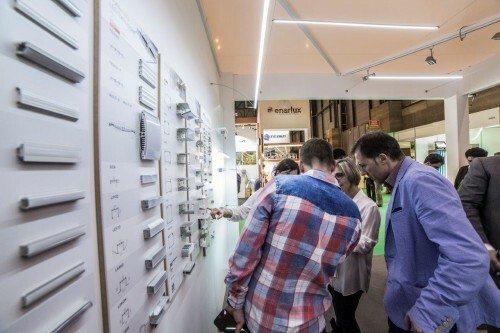 In addition to the visiting exhibitor displays, attendees at this event will be able to participate in accredited educational seminars and interactive areas to test various LED lighting fixtures and controls.